What is Network Management and Where Does Network Monitoring Fit? Monitoring solutions have grown in importance with the growing complexity of modern IT. Enterprises are adopting multiple monitoring solutions to ensure the stability of their digital space. With so many options and marketing lingo, it can be hard to differentiate products from each other. Network monitoring is arguably the most important tool when it comes to maintaining network performance. 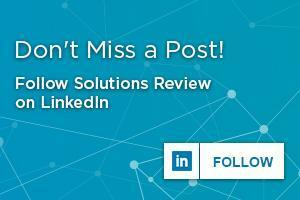 However, it’s just one component to network management solutions. It’s the most advertised and discussed, but there are other tools that can help your enterprise. Is there a network management solution? The simple answer is no. Network management is essentially a category of tools that synchronize in improving network performance. This starts with network monitoring. Network performance monitoring tools allow enterprises to have complete visibility into their network. They give teams alerts to irregular behavior and discovering problems are much easier. Managing something is nearly impossible without proper insights. Network performance monitoring is the base for network management. It gives your additional management tools the information they need to work efficiently. This is why many vendors offer their additional services as addons, instead of individual products. Monitoring is the base that teams can build off of. Building an optimized network is about utilizing the right tools, while also having proper internal planning. Planning is unproductive without the intel network monitoring provides. 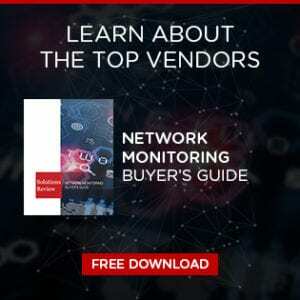 Some vendors offer a more complete network monitoring solution, but sometimes the tools get segmented so that network teams can choose the solutions they prioritize. There are also vendors who offer addons to their base network monitoring platform. For example, most vendors offer tools to analyze network traffic. These aren’t typically an included feature for a network monitoring solution, but a part of a bigger network management package. The additional tools help with more specialized interests than a standalone network monitoring solution will offer. These can be for teams that need help with compliance regulations like HIPAA or FISMA. Cloud or virtualization monitoring solutions are also options for teams using specific platforms. Take advantage of these tools and personalize. Plan with your team on what they will need, as no team will need the same exact build. Some enterprises also use network automation solutions to execute and visualize network workflows. It works similarly to DevOps automation solutions in eliminating much of the infrastructure management in networking. Many companies would be fine to simply utilize a network monitoring solution. These alert you to irregularities. Think of it as your first line of defense against network problems. You’ll be able to snuff out issues with root cause analysis. You’ll also have useful insights into your network with data over time. Planning out future network changes becomes easier with more information. One important question to ask is, would you prefer a network monitoring solution with addons, or a vendor that offers these tools individually? This mostly comes down to preference. All network monitoring vendors have different priorities and focus. 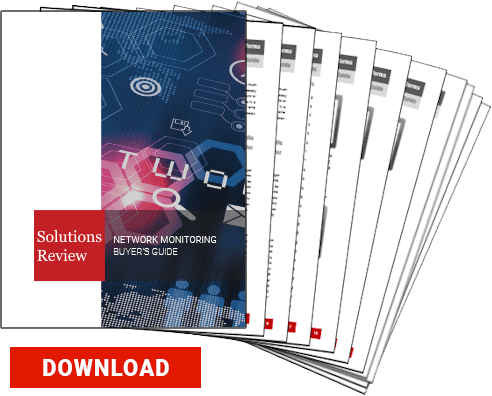 Our Free Network Monitoring Buyer’s Guide can tell you what you need to know when shopping for a network monitoring solution provider. Previous Previous post: How Important is Network Performance Monitoring Data?